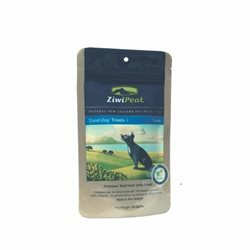 ZiwiPeak Good-Dog Lamb Rewards are treats to reward your loved companion, while also working on their nutritional health and wellbeing. 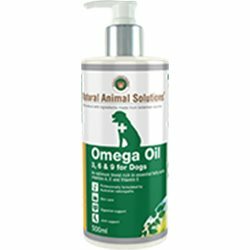 Everything we create for your dog is made with their health, wellbeing and longevity top of mind. That philosophy stems to our treat range, which while rewarding your puppy or dog, also provides them with energy and good nutrition too. Like our cuisine, our treats work on your dog’s digestion, energy, vitality, healthy coat and skin and reduced bad breath, stool volume and flatulence. 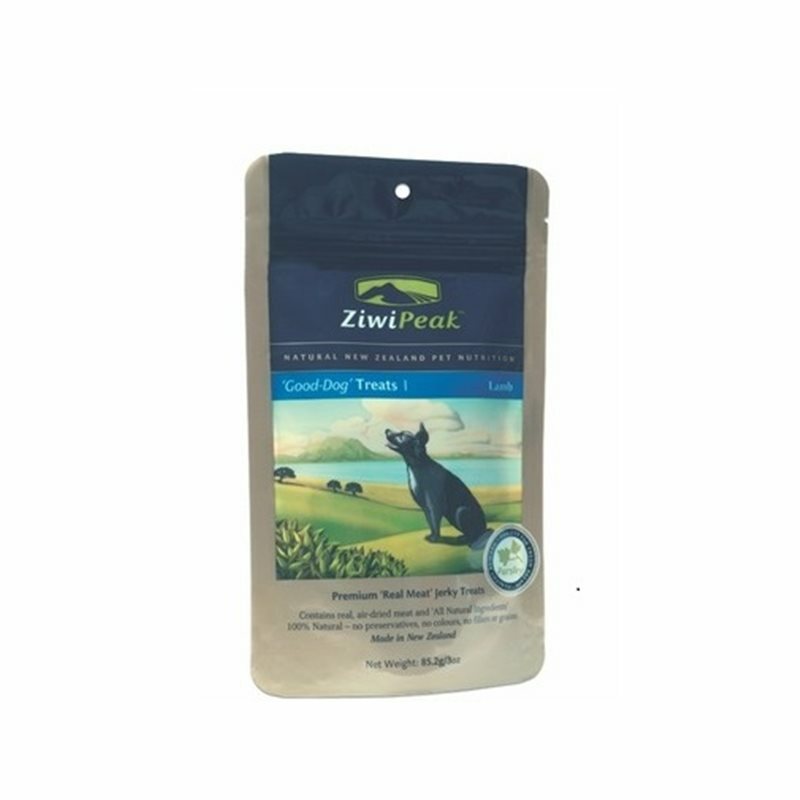 Thanks to the goodness in each ZiwiPeak treat, remember to modify your portion size of ZiwiPeak cuisine at feeding times– your pet won’t need as much if they have received a treat. ZiwiPeak treats are not intended as a complete daily diet, but as a premium real-meat treat to occasionally reward your dog’s good behaviour. 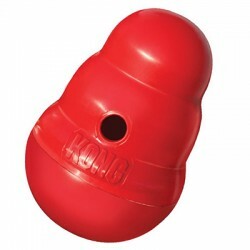 Our dachshunds enjoy this snack sized treat, which we stumbled on when a sample was included with our last order. We purchased the $9.95 pack to continue providing this healthy product for them. The only reservation that we have is the cost and feel that we get better value from other treats.